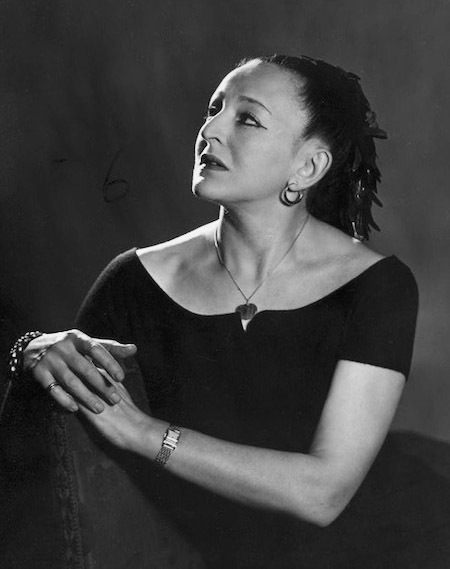 Irene Sharaff (1910-1993). Date unknown. Irene Sharaff was an American costume designer for stage and screen. Her work earned her five Academy Awards and one Tony Award. 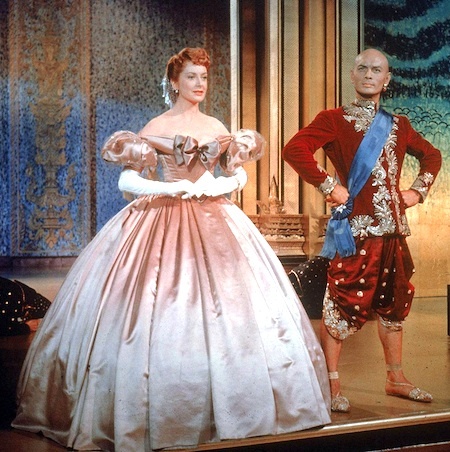 Deborah Kerr and Yul Brynner in THE KING AND I (1956).